The CNG prices are a huge concern for millions of people in Pakistan as the major chunk of vehicles use gas to be driven on the roads. 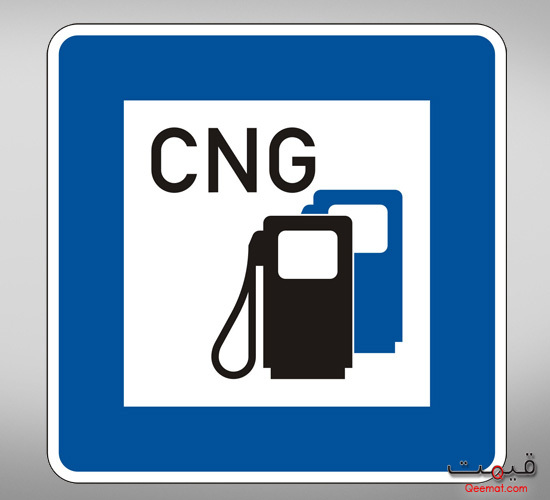 The compressed natural gas is used throughout the country in the major traffics because it provides better cost average than gasoline and diesel. It is also cheaper in price than that of gasoline and diesel fuels. However, Pakistan is facing a critical economic condition because of inflation where every commodity is expensive making it very difficult for a common person to survive. The CNG prices are also becoming higher day by day due to inflation in the country and lowering purchasing power. The three-day load-shedding schedule for CNG every week across the country is also a major hurdle in the economic sustainability of the masses resulting in ever decreasing income and increasing living costs. Depending on the CNG sale closure schedule, there is a huge number of vehicles on CNG stations which shows that what trouble every common man is going through to keep the wheel of his vehicle running. Along with the increase in the prices of CNG, this load shedding has added frustration and discontent manifolds in the very soul of the entire population of the country. The commercialization of gas and not much availability of cheaper sources of energy have rendered gas literally unavailable to the common person. This page details the latest prices of CNG across the country letting you an insight into what the OGDCL wants the buyers of gas to pay.